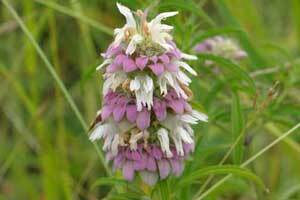 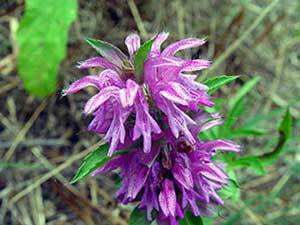 This is Monarda citriodora, also known as Lemon Mint, Lemon Balm, Purple Horsemint, Lemon Bee Balm, and Beebalm. 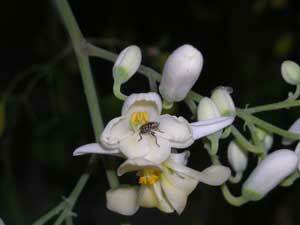 This Annual flower is nicely fragrant which is one reason that it is a big hit with the bees, birds, and butterflies. 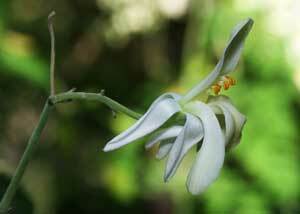 It likes to live in sun or partial shade where it blooms from late Spring until the middle of the Summer. 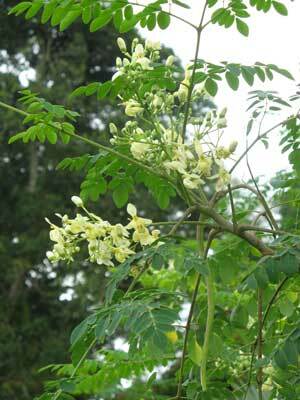 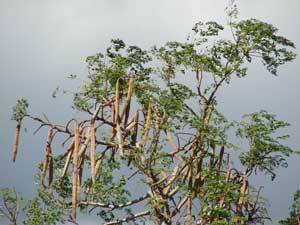 The leaves are edible and used as an herb, condiment, and to brew tea. 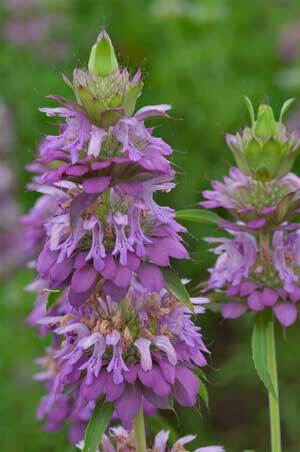 Lemon Mint is a nectar plant for the Hummingbird Clearwing moth, and the Giant Swallowtail, and Diana Fritillary butterflies. 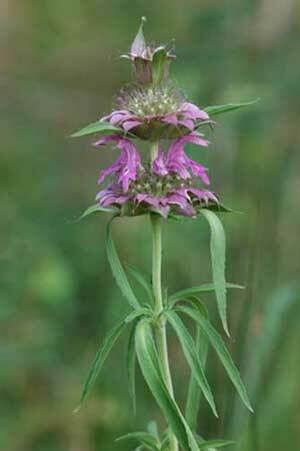 Monarda plants, in general, are larval host plants for the Pyrausta inveterascalis, Orange Mint, and Hermit sphinx moths. 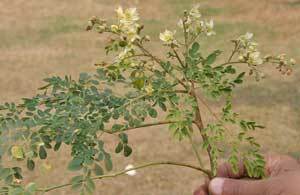 They are also a nectar source for the Dull Firetip, Pine White, Diana Fritillary and Cassus Roadside-Skipper butterflies and the Bedstraw hawkmoth. 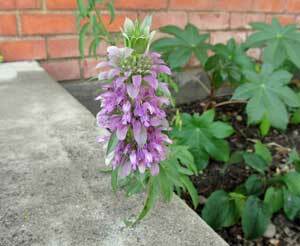 Monarda citriodora is also a larval host plant for the Hermit sphinx moth.